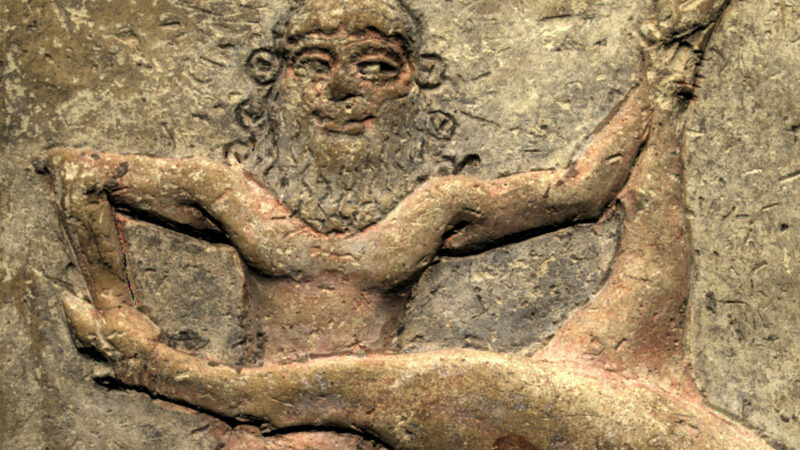 The Epic of Gilgamesh has been read in the modern world for a little longer than a century, and, in that time, this oldest of stories has become a classic college text. Understanding Gilgamesh – brokenly – is to understand life brokenly. The Epic of Gilgamesh is the narrative of life.